Several open casting calls have been announced that extend the casting process into early-May. 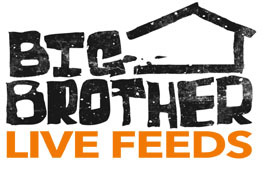 The Big Brother 11 casting Twitter account, @BB11cast‘s, has announced three casting calls the first week of May in Seattle, Kansas City, KS, and Richmond VA.
As we posted in March, there have been a handfun of open casting calls this season all over the country and the list has constantly changed. It seems the casting calls are slowing down as we approach the assumed start of Big Brother 11 in July.